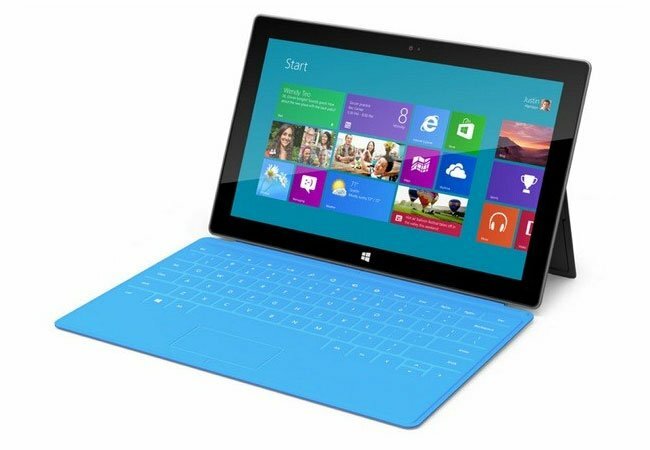 Microsoft recently launched Windows 8, and their first tablet, the Microsoft Surface, we already know that Microsoft has plans to produce more hardware under their Surface brand, as this was confirmed by the company’s CEO, Steve Ballmer. Now according to a recent report by the Verge, one of these new devices under the Surface brand, will be a smaller 7 inch Surface tablet, which is designed for gaming, and may come with the name of the Xbox Surface. The Xbox Surface tablet is expected to feature an ARM based processor, and it isn;t expected to run a full version of Windows, instead it will run a custom Windows kernel with the focus on gaming, but with other features like messaging and more. Microsoft branding the device under their Xbox brand is a smart move, if they are trying to sell a gaming orientated tablet, then what better way than to tie it into their already popular Xbox gaming brand. There are no details as yet on when Microsoft intend to launch their Xbox Surface tablet, as soon as we get some further information we will let you guys know.